Students connect to eduroam: Eduroam is in use at a large number of universities and offers big benefits to all users. 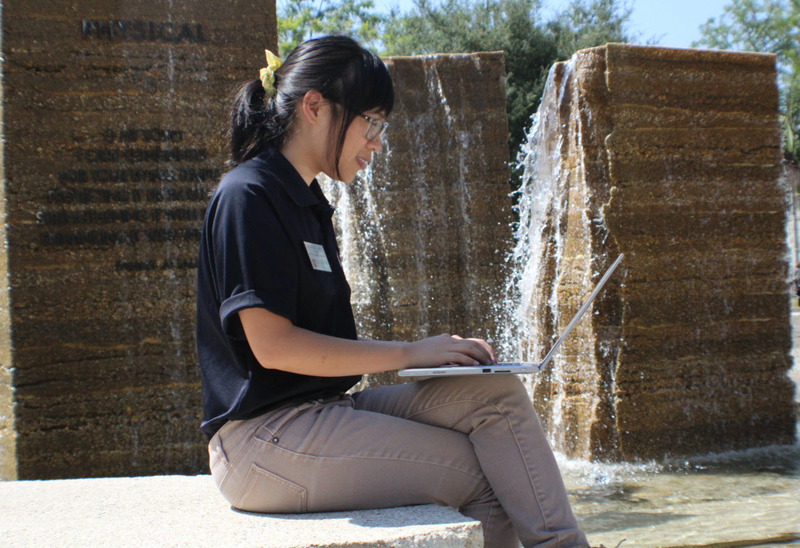 Students who are connected to eduroam will experience the same connectivity as they would on a computer with a wired network connection: Faster speeds and secure, private network access. In addition, TC students traveling to other campuses will be able to connect to eduroam on those campuses using the same account login information (UNI and password). We encourage all students to set up eduroam on their personal laptops and mobile devices. PLEASE NOTE: In order to complete the setup process, you will need to know you UNI and UNI password. If you don't know your UNI or UNI password, please contact the CIS Service Desk for assistance. For more information on how to get connected, please visit tc.edu/computing/help-guides/tc-wifi for step-by-step instructions on how to connect your mobile devices to the eduroam network. Faculty and staff connect to TC-Secure: TC-Secure is Teachers College’s network for wirelessly accessing the Internet on a laptop, phone or tablet. The network provides faculty and staff with a fast, reliable and secure connection while on campus. Faculty and staff will be able to connect to TC-Secure with both TC-owned and personal devices. For assistance in getting connected to any of these three wireless networks, stop by the CIS Service Desk (70 Grace Dodge) or call 212.678.3300.